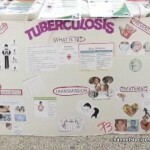 It’s World Tuberculosis Day around the world – it is a day designed to build public awareness that tuberculosis remains an epidemic in much of the world, causing the deaths of over one point five million people each year, mostly in developing countries. So, this year countries globally are raising awareness through the slogan “Unite to end TB: Leave no one behind,” which seeks to promote access to quality health care for people with TB. Locally, the day was observed by a number of activities across the country. 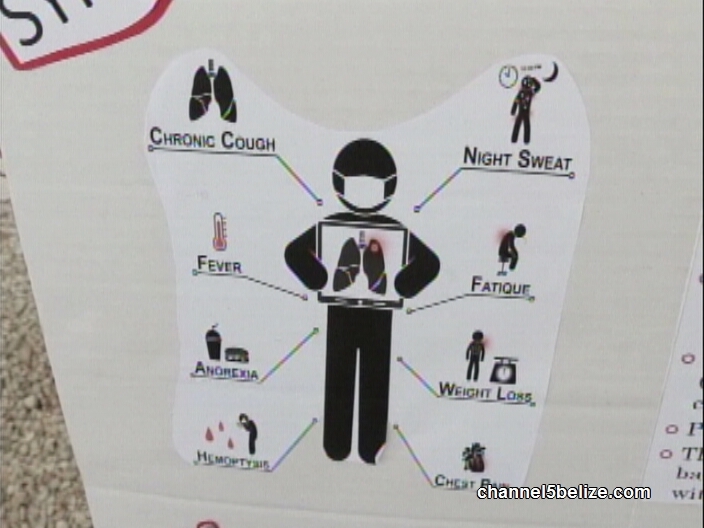 News Five’s Andrea Polanco stopped in at Cleopatra White Clinic here in the City to find out how TB affects us locally in Belize. Tuberculosis is a preventable and curable disease – yet some two hundred and seventy thousand people in the Americas contracted this disease in 2015 – and some fifty thousand don’t even know they have it yet. It is the world’s top infectious disease killer. 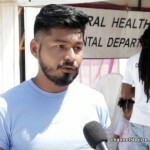 Here in Belize, TB is listed as one of the leading causes of deaths among HIV positive persons in 2015 – accounting for thirty-five percent of those deaths. Even as a global epidemic, particularly in developing countries, there are still misconceptions surrounding this disease, and so today isa day is set aside to raise awareness and call for action to end TB around the world. Poverty, malnutrition, poor housing and sanitation, compounded by other risk factors such as HIV, tobacco, alcohol use and diabetes, can put people at heightened risk of TB. 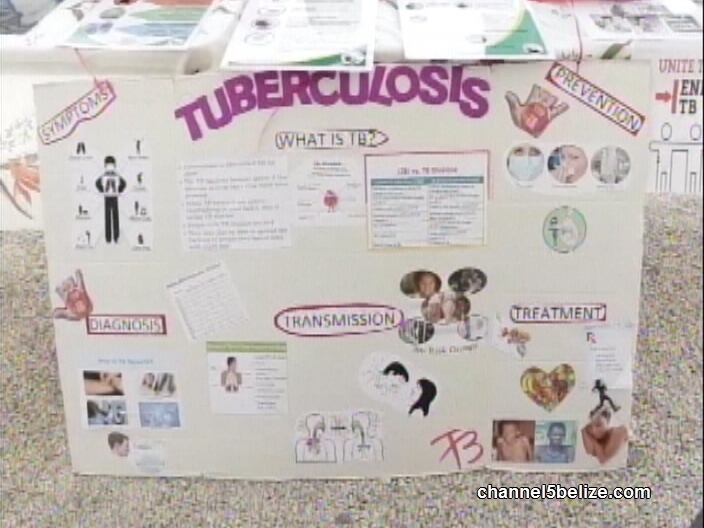 According to the Ministry of the Health, groups most vulnerable to TB also include children and the elderly due to a weaker immune system – but in the most recent screenings, a large number were men. 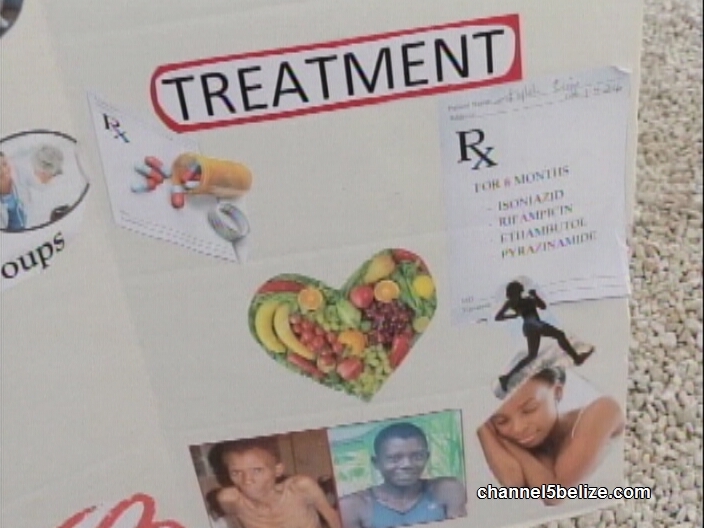 The Ministry’s records show that two hundred and sixteen new TB cases were diagnosed in 2016 and thirty six of those were diagnosed in HIV positive persons. Last year also recorded twenty deaths from those newly diagnosed. TB is an illness caused by bacteria – first it is latent or ‘asleep’ – where just the presence of the bacteria is in the system, but then it later becomes active as the disease for different reasons. 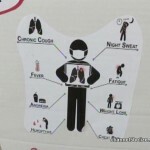 So, when this happens it is important to pay attention to symptoms, get tested and take the treatment. 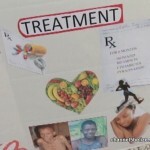 In Belize, testing and treatment are available at just about every health facility – and it is free of cost. Just as TB is curable, it is preventable. 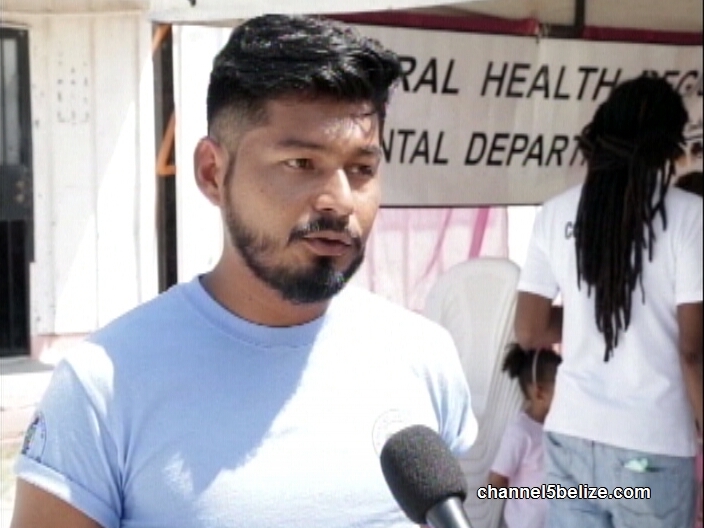 But because of ease of transmission it continues to be a major health concern for Belize and across the world where it claims five thousand lives every day.